Day One is proud to announce the 3rd Annual You(th) Already Know! You(th) Already Know (YAK) is a gathering created for and by young people to build knowledge and community to end intimate partner violence (IPV). We seek to bring together community members and organizations from all over NYC to contribute to and participate in these crucial conversations. Young people are at the heart of social movement and progress, and the country is in urgent need of their participation and leadership to build healthier futures by ending intimate partner violence and sexual assault. 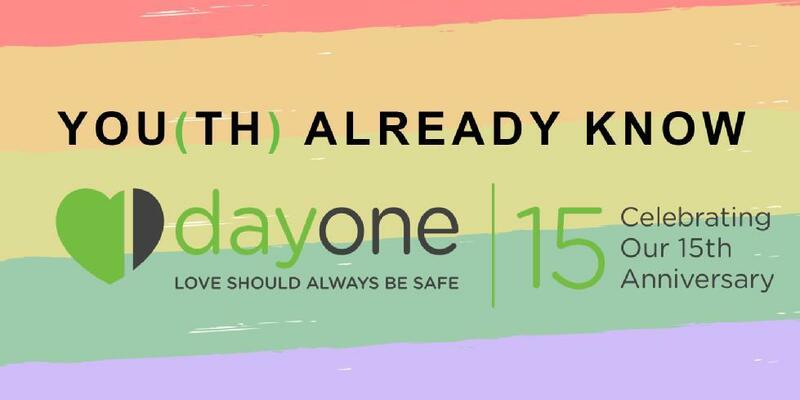 Presenters and performers are NYC youth who will ignite conversations about the intersection of intimate partner violence and other identity-based oppressions such as adultism, homophobia, transphobia, racism, ableism, sexism and religious prejudice. All NYC youth and adult allies are invited to take part in this day of building relationships and power for a world free of intimate partner violence!